This pattern is based on an original in the Connecticut Historical Society stay number 1963-42-4. 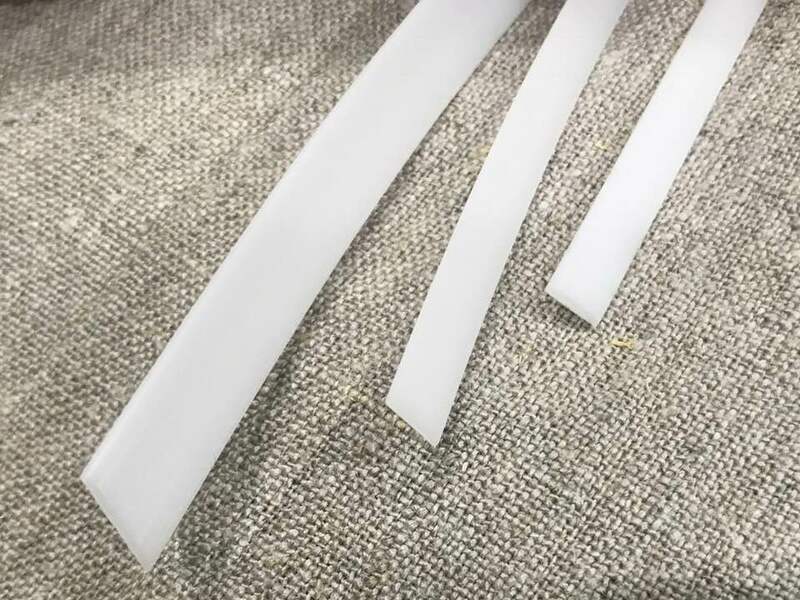 The pattern contains background notes reviewing differences among 18th through the early 20th century stays and corsets, show detailed drawings of transition stays in museum and private collections, and contemporary documentation dating the Connecticut Historical Society stay. 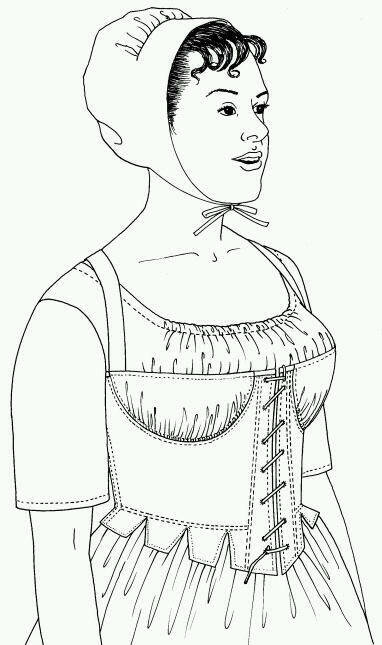 These garments were in addition to the stiff and inflexible, waist-compressing item that many people imagine when the word corset is mentioned today. 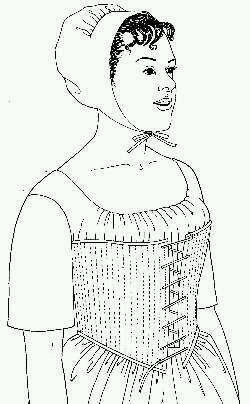 Fully illustrated fitting and construction instructions are included in this full size pattern. The stay is worn with Past Patterns Ca 1796-1806 Lewis & Clark Era Front Closing Gown.